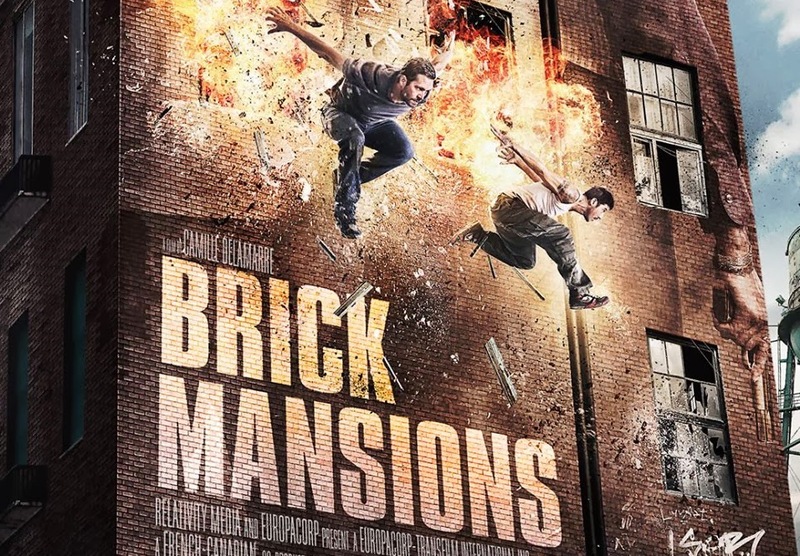 Brick Mansions is a remake of the 2004 french film Banlieue 13 (District B13). Staring Paul Walker and David Bell who is reprising his role from the original film. I love the original so I will probably go see this. I'm wondering how toned down the parkour aspect of it will be as Paul Walker was probably not on the level of David Bell or Cyril Raffaelli who he is replacing from the original. The story looks to be exactly the same, but they'll probably alter it a bit. The second one, District 13: Ultimatum, was in theaters a few years ago and had a super cheesy story, but the action was way more over the top. They are both on Netflix right now and I'd recommend it if you want to have a ton of fun watching insane stunts pulled off by the actual actors instead of stunt doubles. I've never seen or heard about these movies until now. I will definitely watch them. I wonder how popular this movie will be seeing as its one of the last movies Paul Walker made before he died. Not heard of the original movie, not interested in the remake. That YT clip ^ makes you see that they made a movie out of this form of jumping across buildings, etc. Not my thing. This was a fun movie. So much parkour. Watch the original on Netflix. District B13 and it's sequel District 13 Ultimatum. Scene not in the movie with the guy Walker replaced.